Ready Stock! Limited unit available. 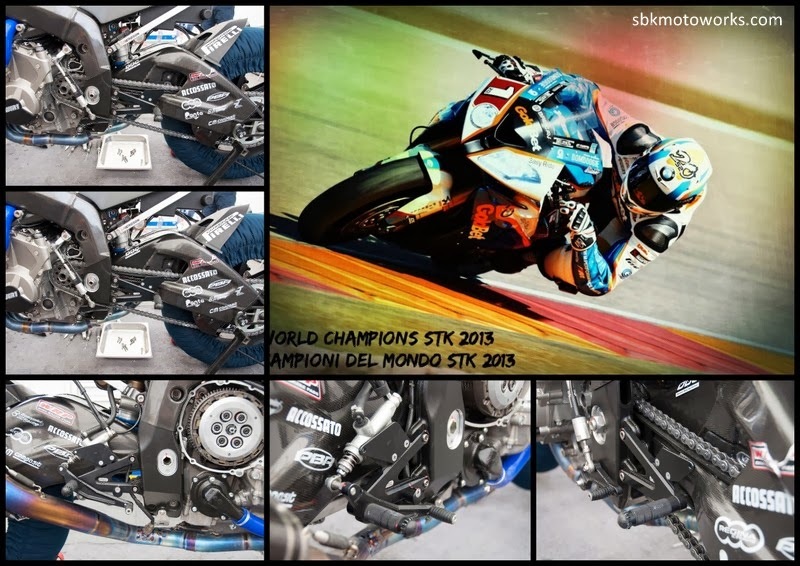 The same set use by BMW Motorrad Goldbet STK Team in 2013. 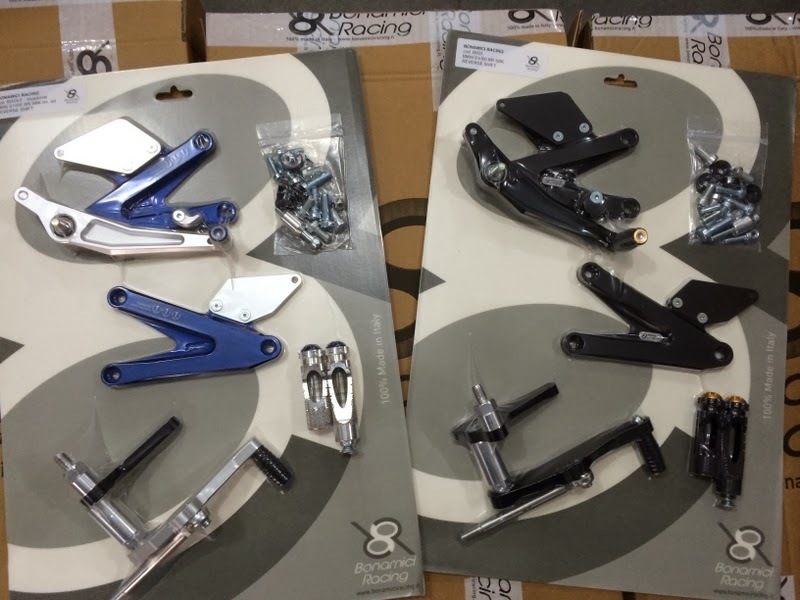 Now available at our dealers.